February 24: 5 POWER Lessons From 5 Leaders Who Made History On This DAY! Grab this opportunity to learn from some of the most important leaders who crafted an inspiring history, leaving a legacy that is unforgettable and unending. Here are 5 most important lessons from each of their journeys, that are sure to inspire you to lead a perfect life. Each one of us desires to get what’s best, but can all of us achieve it? We can, only with a lot of efforts. Life is in itself an exam; you score higher while you write better; the more we work hard, the better is the reward. Recognitions and appreciation follow you unconditionally if our action towards out vision is prominent. 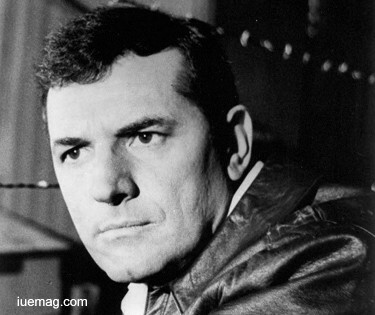 Life of Steven Hill was endorsed by his eminent earnestness. He was a Jewish-American actor who was famed by the roles, district attorney Adam Schiff on the NBC television drama series Law & Order. Making his first Broadway stage appearance in ‘Ben Hecht's A Flag Is Born,’ he was featured in the young Marlon Brando. Hill had said that he got his break when he was credited by a small part in the hit Broadway show, Mister Roberts, his first championship, gave him tremendous encouragement to stay in the business. Hill was particularly busy in the so-called "Golden Age" of live TV drama. At the time of his departure from Law & Order, Hill was the longest-serving member of the original cast. Best known for his contribution to television, Hill played Daniel Briggs on the original Mission Impossible series, and from 1990 to 2000. Sometimes, our destination and our present actions may not be related. This story clearly portrays this condition which we all do face at some point of time in our lives. Wisedom is the tool which rescues us by helping us make appropriate decisions to safely reach our destination. 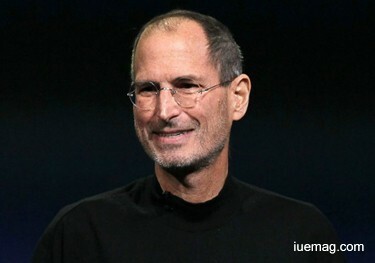 Dropped out of high school, Steve Jobs, toured around the mid-west for several years, looking for work and he gradually joined the United States Coast Guard as an engine-room machinist. He, who stood as an exemplar, grew up as an American businessman, inventor and industrial designer. He was the co-founder, chairman, and chief executive officer (CEO) of Apple Inc., CEO and majority shareholder of Pixar, a member of The Walt Disney Company's board of directors following its acquisition of Pixar and founder, chairman, and CEO of NEXT. Jobs was broadly recognized as a pioneer of the microcomputer revolution of the 1970s and 1980s. A year later for the Apple II, one of the first highly successful mass-produced personal computers, gained fame and wealth. Jobs saw the financial power of the Xerox Alto, which was mouse-driven and had a graphical user interface. After which, there was a breakthrough Macintosh and in addition to being the first mass-produced computer with a GUI, the Macintosh initialized the sudden rise of the desktop publishing industry with the addition of the Apple LaserWriter, the first laser printer to feature vector graphics. After leaving Apple, Jobs founded NEXT, a computer platform development company engaging in state-of-the-art computers for higher-education and business markets. In addition to this, Jobs also did his part to establish the development of the visual effects industry. Wilhelm Carl Grimm, a German author who, as a kid, was strong and healthy, grew up suffering from a long and severe illness which left him weak the rest of his life. He had a less cognitive and enthusiastic mind than his brother and he had less of the reasoning ability, preferring to confine himself to some limited region of work. He learned what was directly related to his studies and neglected the remaining. These studies were mostly literary in nature. Wilhelm also had a wonderful gift of story-telling. Wilhelm Grimm was a 19th century German author who, along with brother Jacob, published Grimms' Fairy Tales, a compilation of well-known stories like Cinderella and Rapunzel. Wilhelm envisioned editorial work on future editions of the collection, which attracted children. Wilhelm Grimm later started a diligent writing and scholarly career, despite the emphasis on village oral traditions, the stories were in fact a blend of oral and earlier printed fairy tales and information shared by friends, family members and acquaintances, with non-German influences. Wilhelm cured the challenges which occurred in his life using the medicine of determination and will power. Sharing what is known, would always help incorporate sagacity in the minds of all. 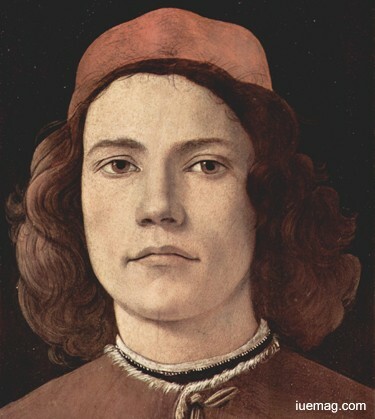 Giovanni Pico della Mirandola, when at the age of 23, he proposed to defend 900 theses on religion, philosophy, natural philosophy, and magic against all comers, for which he wrote the Oration on the Dignity of Man, also called the "Manifesto of the Renaissance,” and a key text of Renaissance humanism and of what has been called the "Hermetic Reformation.” A precocious child with an exceptional memory was schooled in Latin and Greek at a very early age. He was an Italian Renaissance nobleman and philosopher who famed the events of 1486. He was intended for the Church by his mother, when two life-changing events occurred: the first was when he returned to settle in Florence, he met Lorenzo de' Medici and Marsilio Ficino. Soon after his stay in Florence, Pico was travelling on his way to Rome where he intended to publish his 900 Theses and prepare for a "congress" of scholars from all over Europe to debate them. The Oration also served as an introduction to Pico's 900 theses, which he believed to provide a complete and sufficient basis for the discovery of all knowledge, and hence a model for mankind's ascent of being. The 900 Theses are a good example of humanist syncretism, because Pico combined Platonism, Neoplatonism, Aristotelianism, Hermeticism and Kabbalah. 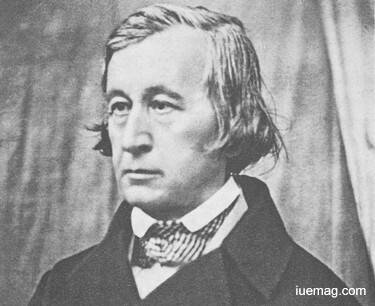 They also included 72 theses describing what Pico believed to be a complete system of physics. Chester William Nimitz was a fleet admiral of the United States Navy. He played a major role in the naval history of World War II as Commander in Chief, United States Pacific Fleet, for the U.S. naval forces and Commander in Chief, Pacific Ocean Areas, and Allied air, land, and sea forces. Nimitz was the leading U.S. Navy authority for submarines; qualified in submarines during his early years, he later oversaw the conversion of these vessels' propulsion from gasoline to diesel, and then later, he became the key in acquiring approval to build the world's first nuclear-powered submarine, USS Nautilus, whose propulsion system later completely superseded diesel-powered submarines in the U.S. Nimitz served as Chief of Naval Operations (CNO) from. He was the United States' last surviving officer who served in the rank of Fleet Admiral. Nimitz felt that this was his only opportunity for further education and spent extra time studying to earn the appointment. 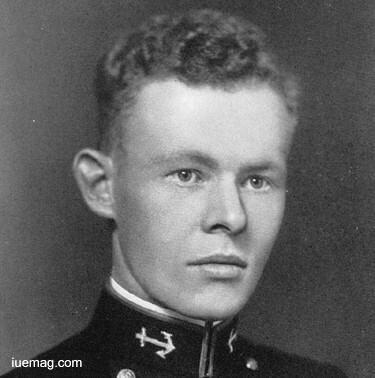 He was appointed to the United States Naval Academy from Texas's 12th congressional district, and on graduating, Nimitz returned to the United States on board USS Ranger and when that vessel was converted to a school ship, he began instructing in the First Submarine Flotilla. Later, he was given a command of the flotilla, along with an additional duty in command of USS Plunger and USS Snapper. Rescuing the Fireman Second Class W. J. Walsh from drowning, he received a Silver Lifesaving Medal for his action.